Are you looking for a floor mat tailored to your needs? 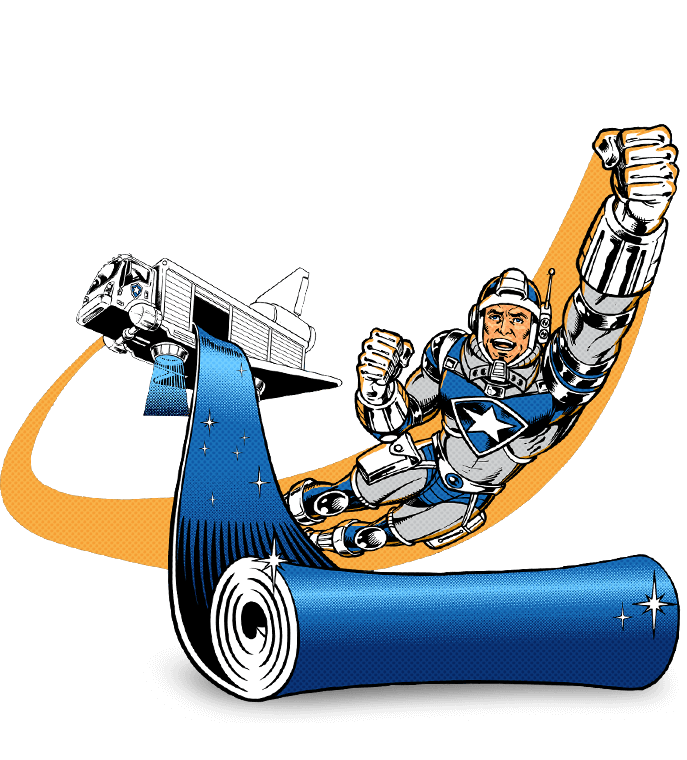 Here at NorthStar Mat Service, we can customize mats to meet your specific requirements and sizes. We provide you with the floor mats that your business needs, with the quality that you deserve. Our floor mats can be sized small or big, while also providing angle cuts on the mats. 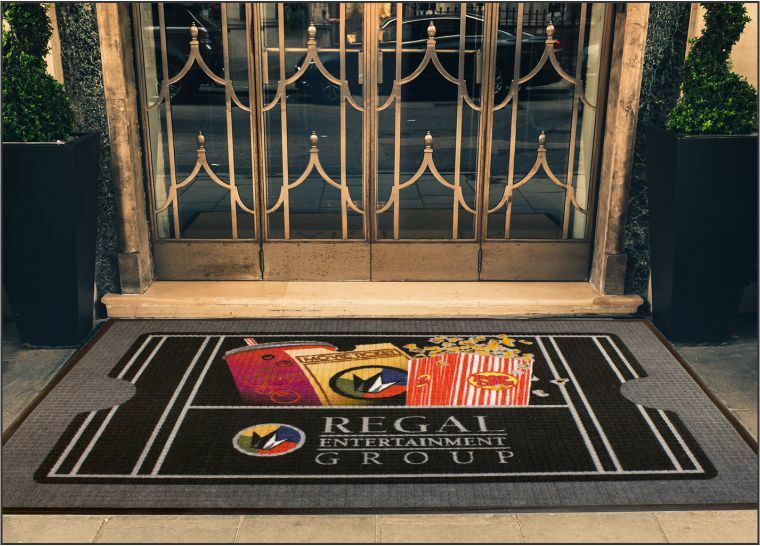 Whatever size you may need, or whether it be a heavy duty or general logo mat, we can customize the perfect floor mat for you and your business’s needs. Customize the WaterHog Impressions HD Mats. The perfect indoor and entrance mat for high traffic areas. Available with your choice of Classic Rubber border or Fashion Fabric border. Commercial Washing Instructions Fully launderable, nitrile rubber backed Waterhog mat with a 100% recycled P.E.T surface. The attractive raised rubber-reinforced face patterns of Waterhog mats trap dirt and water, keeping them off carpets and floors. These products are perfect for most applications inside or out.  Each Waterhog Plus mat has the universal recycle system molded to the face to promote recycling. Not only do we offer floor mats, we also offer high-quality hygiene and janitorial products. Additionally, we ensure that our service is of the utmost quality for your business. We vow to provide service which is solely focused on your business’s priorities. This includes the right quality products, the necessary amount of product, and on-time delivery catering to your schedule. We can provide a customized package of the mats and facility services you want at the prices you need. Our mission is to provide you with the quality service that your business deserves. 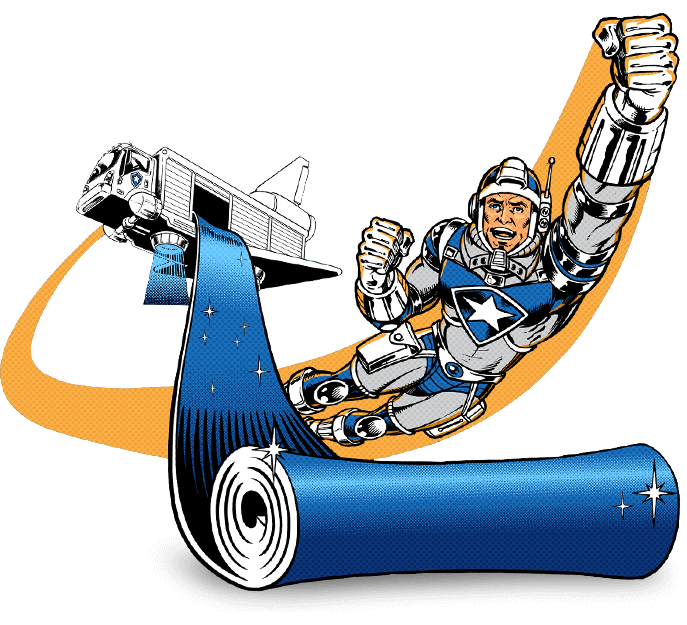 Contact NorthStar Mat Service at 248-669- 4422 and we will provide you with a free quote on our quality service. Our representatives are happy to hear from you and will provide you with the assistance you need. All of our representatives are ready to answer any questions and provide you with unparalleled service tailoring to your business’s every need!